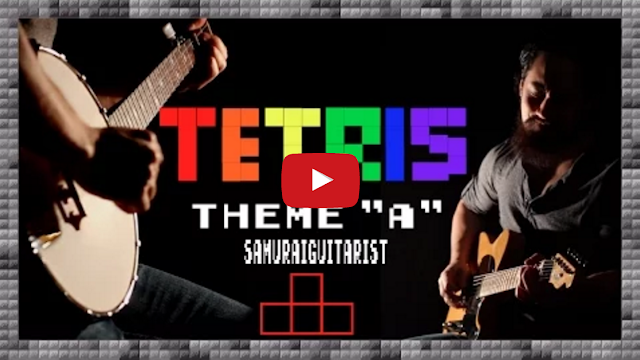 Winnipeg, Canada-based musician Steve Onotera, aka "Samurai Guitarist" performs a twangy bluegrass inspired rendition of the iconic "Theme A" song from the Tetris video game franchise. "I couldn't find a hillbilly-esque rendition of this tune on Youtube. I thought that that was a problem so I made this. Enjoy!"